I am definitely a book lover. These days with my Kindle, Iphone and Amazon it’s rare that I actually get to a book store, but I still love to buy actual books – especially interior design related books (and vintage art books too)! These books just are not the same in online versions. The photography, the reference tips, the ability to flip back to a page quickly and show a client a detail are so valuable. Several of my favorite designers and bloggers have been putting out books lately, and I couldn’t be happier with several of the choices. I also have a few older books, which I think are super helpful to the novice designer that I’d like to share with you. 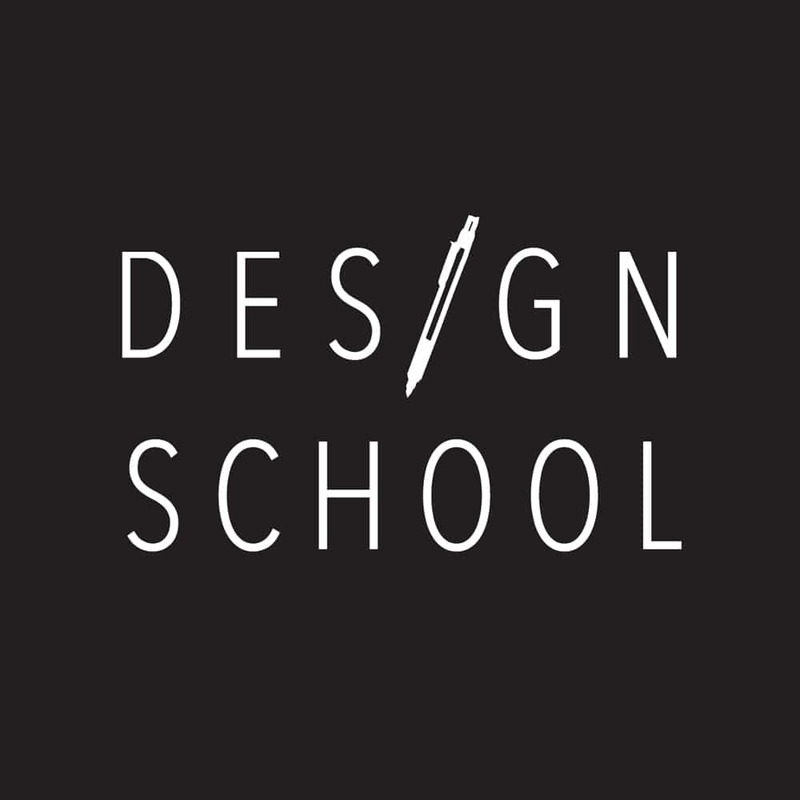 Lastly, I am anticipating the release of several upcoming design books that should be released in 2015 that are on my wish list and should be on yours too! Here are my picks for some great interior design books to get your collection started. 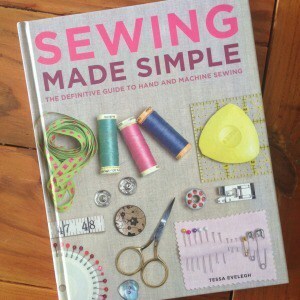 This book by Tessa Evelegh is AMAZING if you’ve recently started learning how to use a sewing machine, or need a refresher. It has more than 500 color pictures, multiple patterns, sewing-machine anatomy, lots of (seriously) achievable projects, and best of all (for a designer) a huge glossary and section on fabrics. This book was better than my design school text book when it comes to fabric details, examples and terms. Can’t remember the difference between a dobby, damask or doupion? 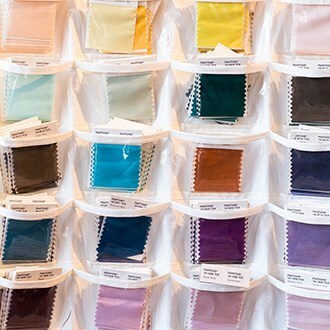 Sewing Made Simple will make you sound like a fabric expert! 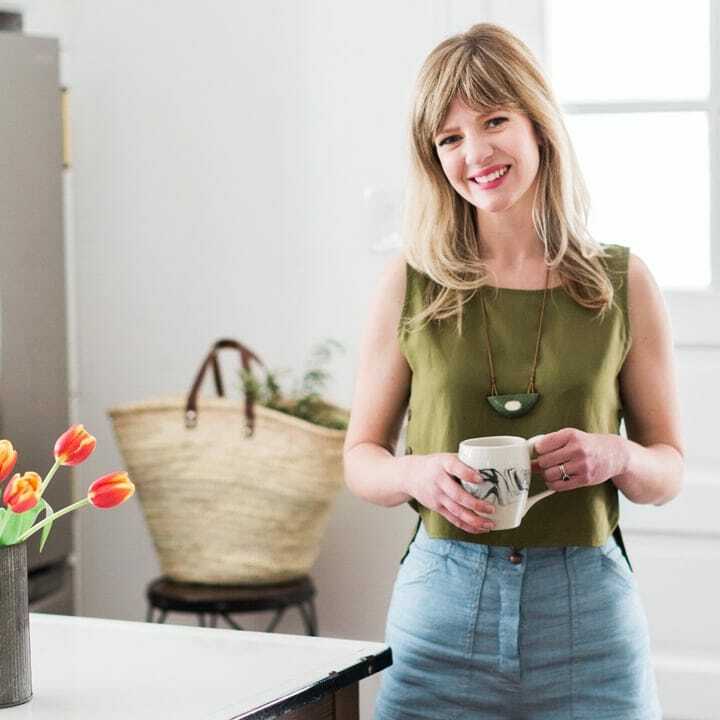 One of the first “celebrity design bloggers” is Holly Becker of DECOR8BLOG. This book is largely her baby (also written by Joanna Copestick), and it is filled with very practical decorating advice! This is actually the most step-by-step instructional design book I’ve ever seen. It has floor plan examples, lots of guidelines and tips, quotes and advice from well-known designers from around the globe, and lots of photos of spaces that actually look lived in. Totally a good buy if you are trying to redecorate on your own! I love to support local and Agate Publishing here in Chicago put out this lovely book with Chicago Home + Garden. 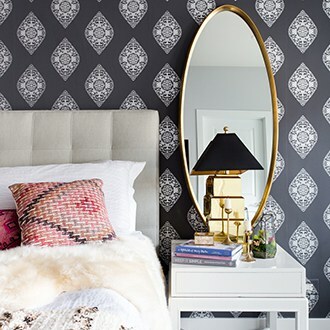 Its forward is by hometown design hero, Nate Berkus, with an introduction by Jan Parr (Chicago Home + Garden Editor). 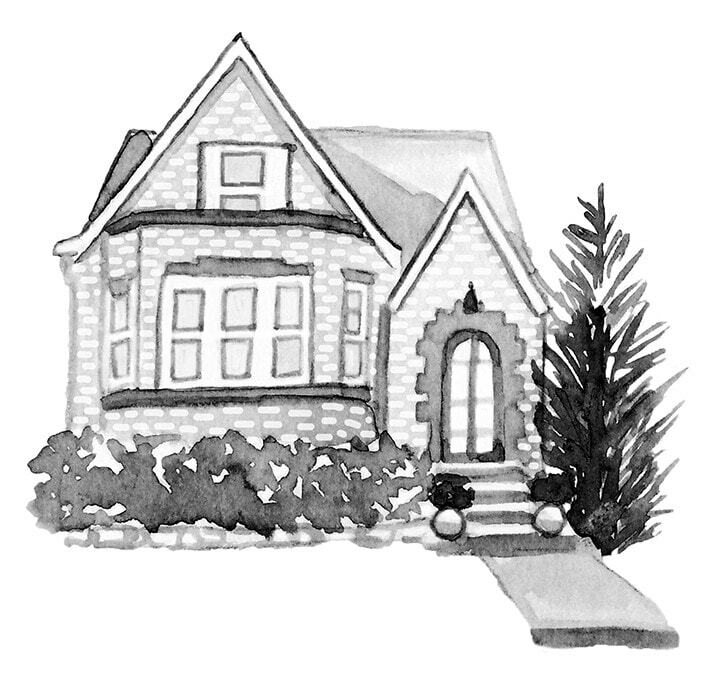 It showcases fabulous home here in Chicago and in surrounding suburbs. I think it does an excellent job of showcasing different types of designs and styles. 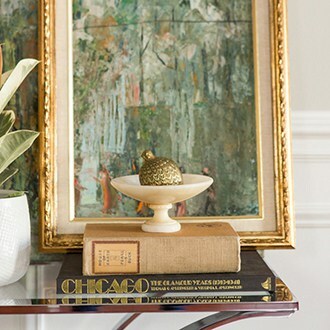 You may think “Chicago” and simply think Frank Lloyd Wright or Mies van der Rohe, but style has evolved in the Midwest and this is a great peek into real people’s expertly designed spaces. 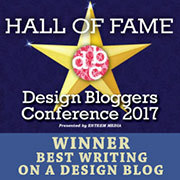 Atlanta based Suzanne Kasler has been named one of the top 100 designers by House Beautiful. Her Southern flair and classically inspired rooms are a nice respite from the more modern styles I usually gravitate towards. There is such an elegance to the natural palettes she uses, and I personally appreciate her less is more approach. The photos in this book are stunning, and Kasler’s advice is honest and down-to-earth. One of the older books in my collection, Mid-Century Modern is most like a text book of educational knowledge on all topics, historical and current, concerning mid-century design. These styles, many made popular in the 1950s, fell out of favor for almost 40 years. The 21st century has brought modernism back to the forefront of design, and you can’t look at a popular retail furniture store today without seeing a large mid-century influence. Love it or hate it, it’s great to be well-versed in different aesthetics. If you only buy one of these books, this should be it! 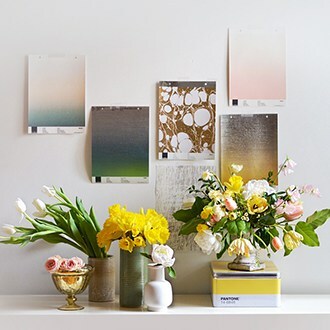 Color palettes, mixing paints, mixing colors and finding the right inspiration for you or a client can sometimes be challenging. 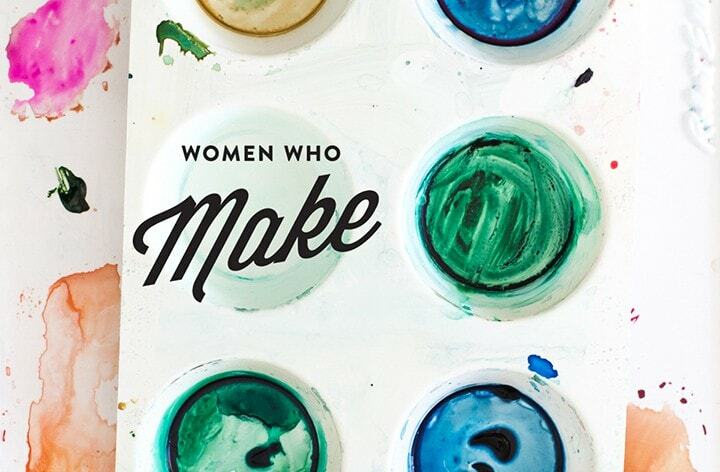 This book by color consultant, Anna Starmer (yes that is a job!) is chock full of color schemes. There is also a nice section on color theory, and more than 200 palettes (including a main color, accent colors, tonal varieties, highlight colors, and inspirations). Yes, you need all those color types to make a room look great! This book will certainly get you started and help you become well-versed in coloring with confidence. This next section could also be described as bloggers gone wild. JK. 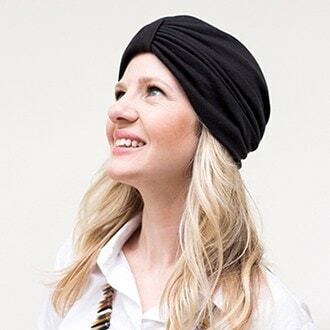 The following ladies are quite popular at the moment in the blogosphere, each with their own unique design partnerships and projects. 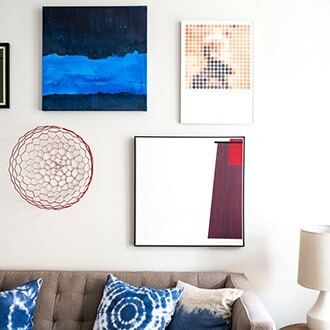 The common thread is that they are all a bit bohemian in their decorating, which is certainly a large part of my personal/decorating style, so naturally I love them! I can’t wait to for each of their books to be released. I’ll leave you fit an Amazon snippet and a link to their blog – enjoy! Centered By Design is featured in Germany!